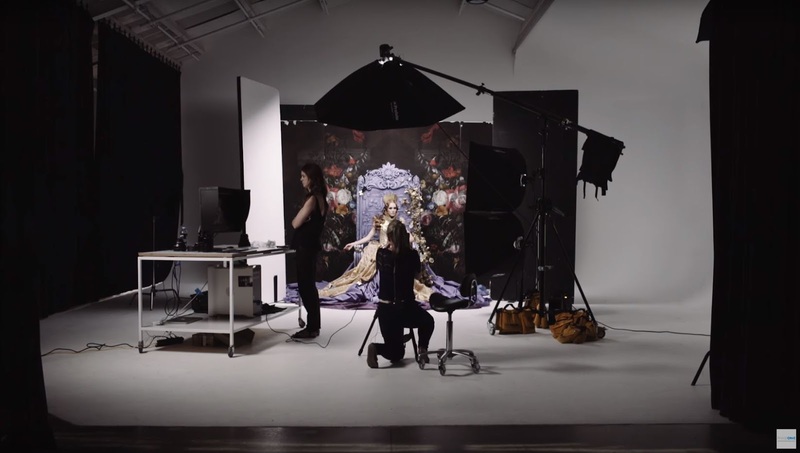 The XF 100MP Camera System provides the ultimate Image quality combined with the ultimate creative freedom, a perfect system for Alexia Sinclair that in this video he shows the behind the scenes of her last fine art photographic project " The Golden Age". The flexibility of CMOS meets the dynamic beauty of the Full Frame. 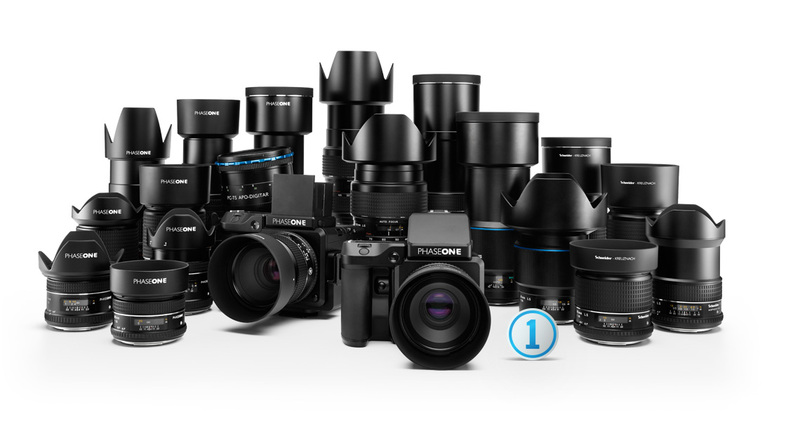 Phase One were the first to offer Full Frame Medium Format CCD systems and now we’re proud to be the first to offer a Full Frame Medium Format CMOS solution. Fast and fluid Live View, extensive ISO flexibility, no focus masks, no lens crops, just pure edge to edge sensor performance. True 16-bit color performance has been a milestone of Phase One's dedication to quality imaging since our first single shot solution. A long standing staple of our CCD systems, they are proud to introduce true 16-bit pixels to CMOS technology, ensuring color accuracy and imaging excellence starts at the moment of capture. Always striving for excellence, we're pleased to introduce the XF 100MP with a base ISO of 50. An exceptional achievement in CMOS technology, the low base ISO and clean noise handling up to ISO 12,800 makes for a system as flexible as it is powerful.